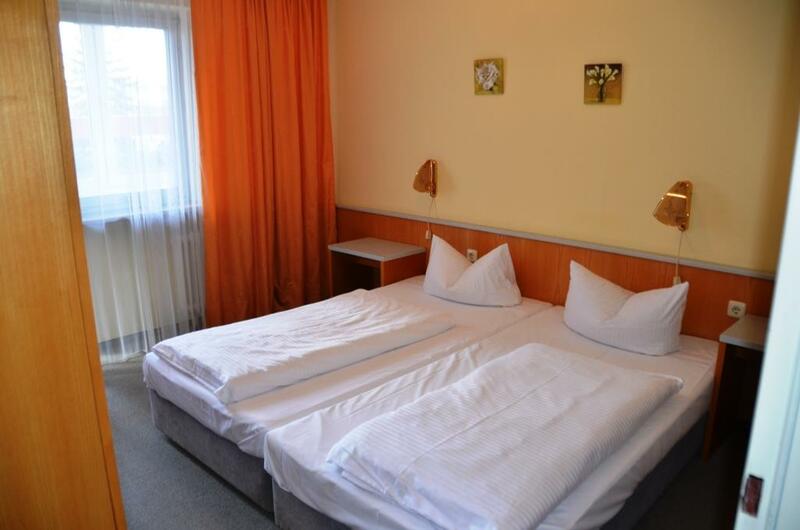 The family rooms of the Bayernstuben are wonderful for families with two children. 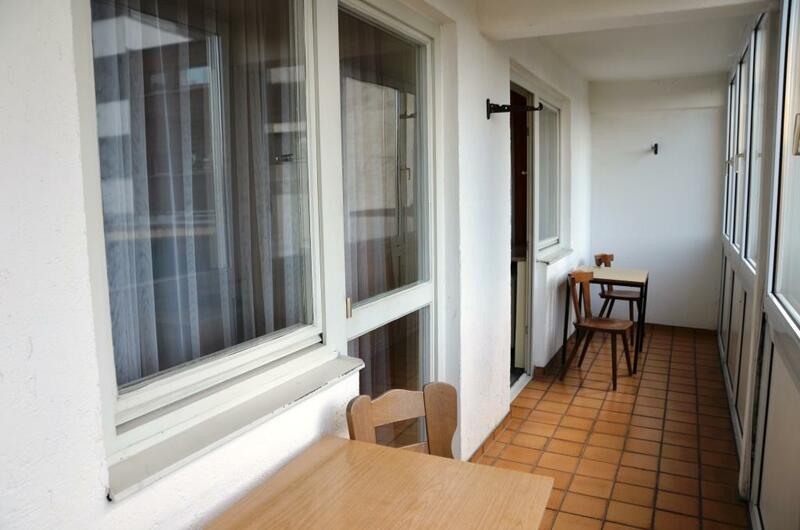 Our two family rooms can be accessed through a common entrance door. 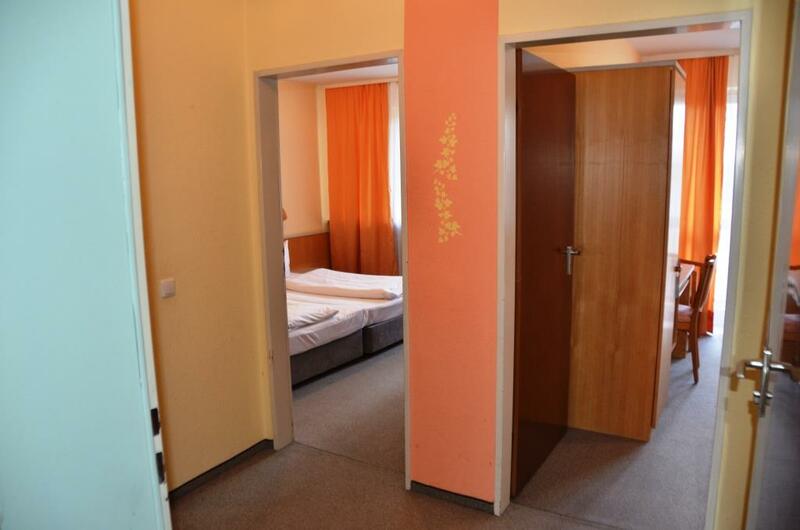 Then it divide into two double rooms. 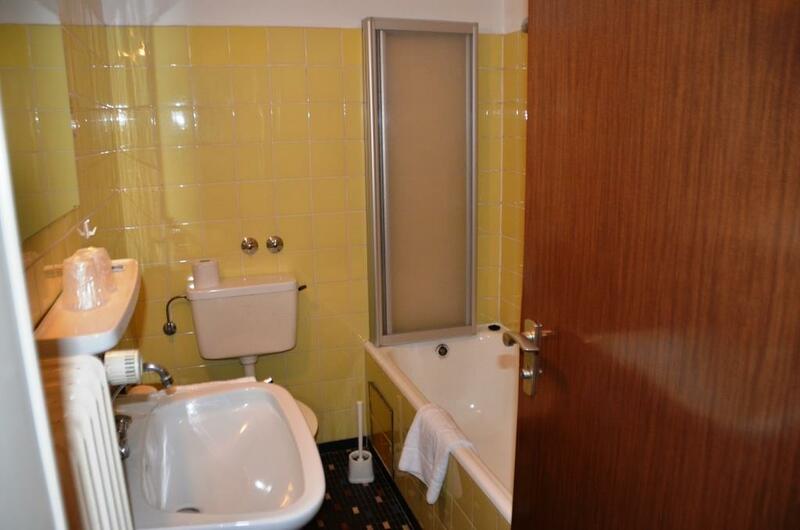 Of course, each of the rooms has its own bathroom with shower or tub. 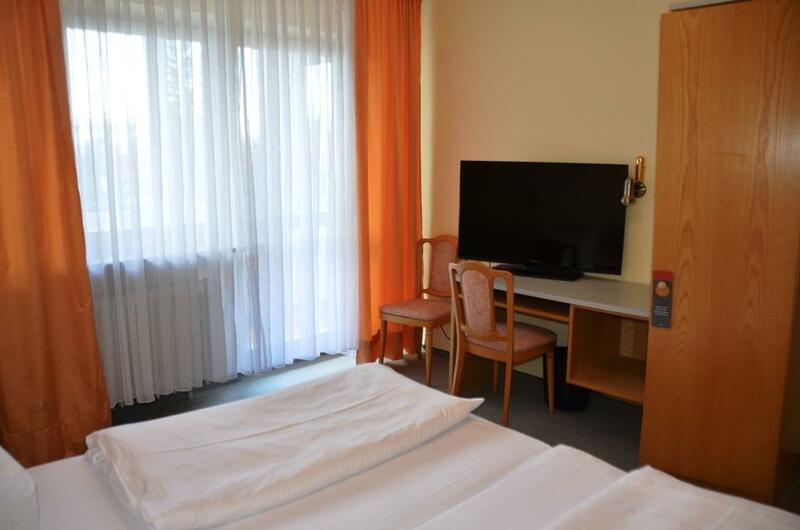 In addition, both rooms are equipped with flat-screen satellite TV, desks and closets. Access to the common winter garden is also given from both sides.